Happy new year to everyone on Dragons Online! 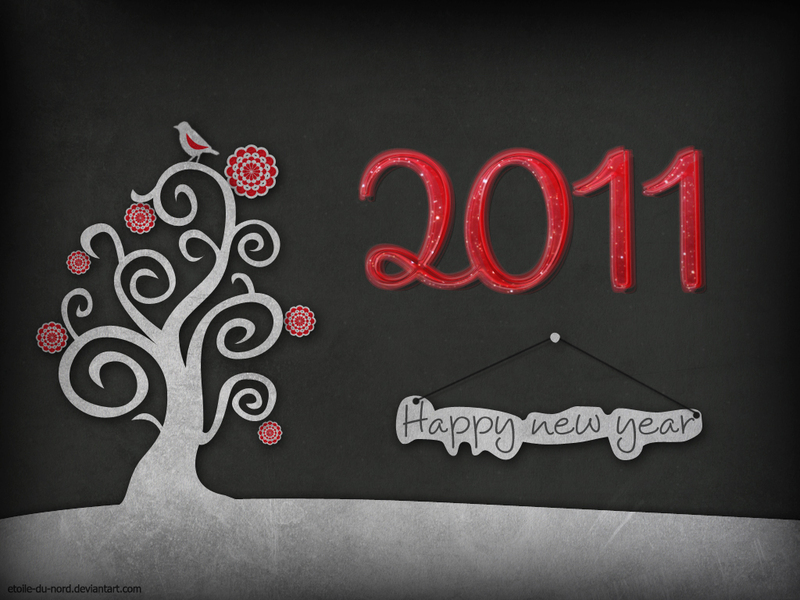 Hope you had a great 2010 and be ready for an even better 2011! Cheers.